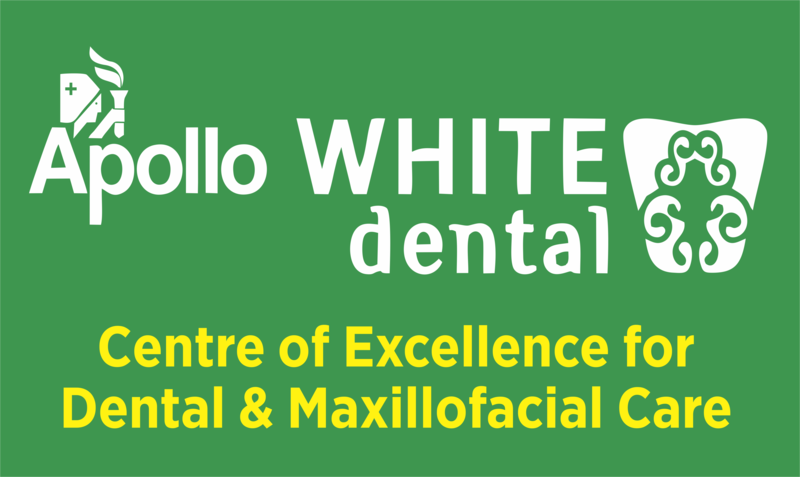 Apollo White Dental is an Endodontics Clinic in HSR Layout, Bangalore. The clinic is visited by oral and maxillofacial surgeon like Dr. Vaibhav Nagaraj,Dr. Rajesh Bariker and Dr. Patel R.K.V. The timings of Apollo White Dental are: Mon-Sun: 09:00-21:00. Some of the services provided by the Clinic are: Dental Implants,Full mouth Rehablication,Pulpectomy,Dental Crowns and Fixed Prosthodontics etc. Click on map to find directions to reach Apollo White Dental. I am extremely satisfied with the orthodontic treatment by Dr.Sanjay. I was referred to Dr.Sanjay by Dr.Andrews during a routine Health check at Apollo clinic few years ago. Dr.Sanjay listened to my concerns during my first appointment and he came up with a treatment plan and was committed towards it professionally. It was three years ago when this started (as it was continuation of orthodontic treatment which had started at some other place). I had other dental concerns which had to be addressed during the course of the orthodontic treatment. Dr.Sanjay ensured those were addressed as well. He also made sure his staff followed up with me for appointments. I would highly recommend Dr.Sanjay to anyone. You just have to trust him with the treatment plan without missing any appointments, rest he will get it through. I am happy to say that I got treated in Apollo white clinic. Here doctors are well experienced and provide nice treatment. I have done my root canal and got cured.